Nicole Warne, Elena Perminova, Leaf Greener, and Negin Mirsalehi will show you a new perspective. Linda Farrow's Spring 2017 collection delves into the world of digital influencers. 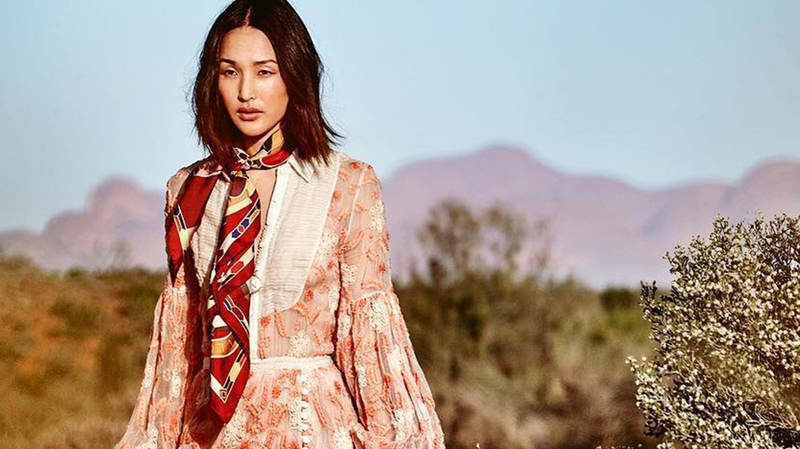 The brand taps four of the world's fashion contemporaries: Nicole Warne, Elena Perminova, Leaf Greener, and Negin Mirsalehi. Working together with Linda Farrow, the influencers created their own capsule collection that reflects their style and inspirations. Lensed by Mariano Vivanco, the four fashion insiders come together to bring you a luxurious line of sunglasses that will let you peer into their world. 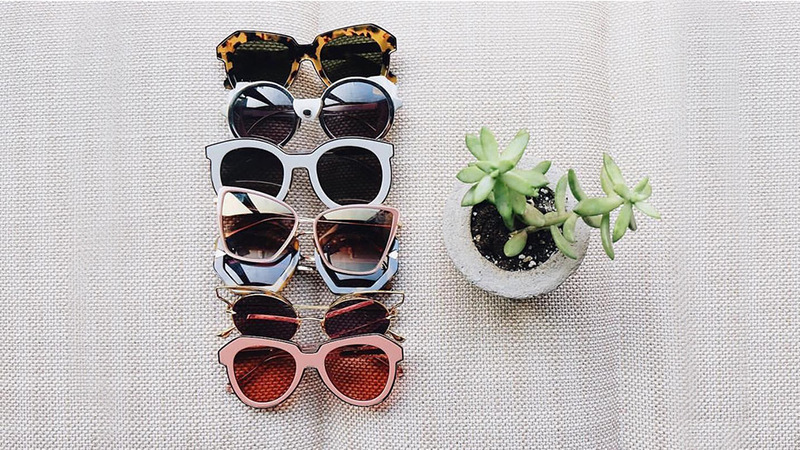 Nicole's sunnies taps into the Asian world. "I wanted the glasses that I created to be luxurious and right for the Asian market especially. I designed them thinking of my face type–I am half Japanese and half South Korean–and went for the all gold style." The IMG model believes in “elevating an outfit with accessories." She says that, "Sunglasses are a way to change a look completely," which certainly reflects her collection. If you're up for something bold and eye-catching, Lena's pair may be your best bet. 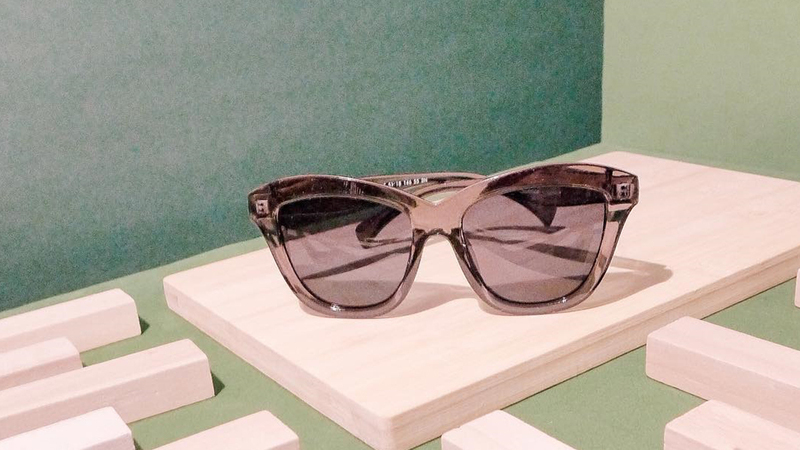 Trust the former fashion editor for Elle China when it comes to sunglasses. Looking for something retro-inspired? Leaf's collection has everything you need. "The glasses I designed with Linda Farrow reflect my style and personality. That’s why I went for 70s round frames, but with a modern twist–mirror lenses." If you want something vintage-inspired on the other hand, the Persian-Dutch Instagram star will clue you into what to get.